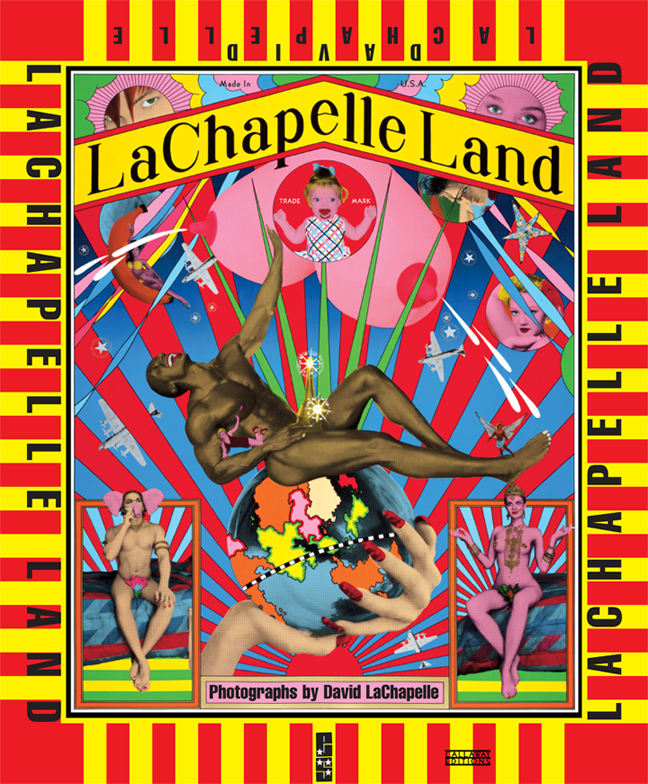 This was work for a re-release of LaChapelle Land. The only files that existed for this box was a flattened photoshop file. I selected areas for 9 special colors and Spot UV.